Our SAN engineers have lots of experience migrating data from old SAN's to new Nimble Storage and Dell Compellent hardware. 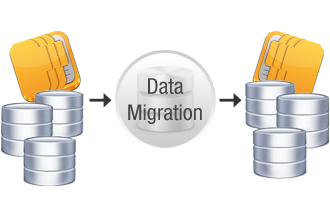 We have the skillsets necessary to complete your SAN migration with minimal downtime and ensure data integrity throughout the migration process. Contact Enterprise Networks Solution @ (480) 505-1111 today to learn how we can help migrate your data from your existing SAN to a new Nimble Storage or Dell Compellent SAN.